Every girl wants to look her best as a bride and Affus Beauty Parlour Training Institute is the choice that you should make if you are looking for a good beauty parlour to get ready for your nuptial ceremonies. It was established in the year 1997 and is located in the city of Hyderabad. It is a one-stop destination for all your requirements to get ready for the wedding. 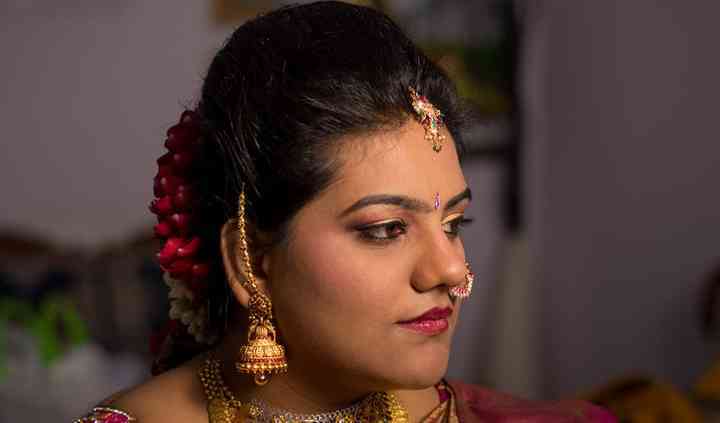 Be it a pre-wedding, wedding or a post-wedding function, the bride needs to look unique for all the ceremonies and the beauticians at this parlour know exactly how to make this happen. They give you a look which reflects your personality and suits your sense of style. They will surely make you look perfect from tip to toe.